Supply chain managers have seen increasing challenges to create, and keep, efficient and effective supply chain methods. 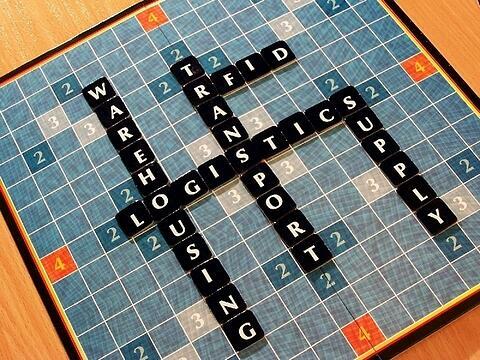 Here we discuss five of the biggest supply chain challenges. Customer service - Supply chain management is all about providing the right product in the right quantity to the right place and the right time. Seems simple, but can get complicated...quickly. Cost control - Operating costs are under extreme pressure by rising energy/fuel and freight costs, greater number of global customers, technology, increasing labor rates and new regulations and rising commodity prices. Planning & risk management - In order to stay as efficient and effective as possible, periodic assessments and redesigns are needed. These adjustments are in response to changes in the market - changes such as new product launches, global sourcing, credit availability and the need to protect intellectual property. These risks must be identified and quantified in order to control and mitigate. Supplier/partner relationship management - It is important to create, understand and follow mutually agreed upon standards to better understand current performance and opportunities for improvement. Having two different methods for measuring and communicating performance and results wastes time and effort. Trust the system that was put in place for consistent results and better supplier/partner relationships. Talent - This was touched on in a previous post. It is becoming increasingly more difficult to find qualified and interested talent. Supply chain leaders need an extensive understanding of the key competencies and duties needed for supply chain management roles and the ability to efficiently source specific skill sets and methods for developing future leaders.